The Birdmann and Egg: Finale at the Victoria Fringe 2018. An interview. 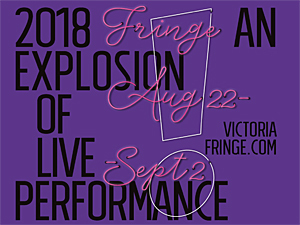 The Birdmann and Egg: Finale at the Victoria Fringe 2018. An interview. You are here: Home / Personal / The Birdmann and Egg: Finale at the Victoria Fringe 2018. An interview. To this day the work of The Birdmann and Egg remains some of the fringiest at any festival, and is a reminder of the importance of the Fringe circuit. 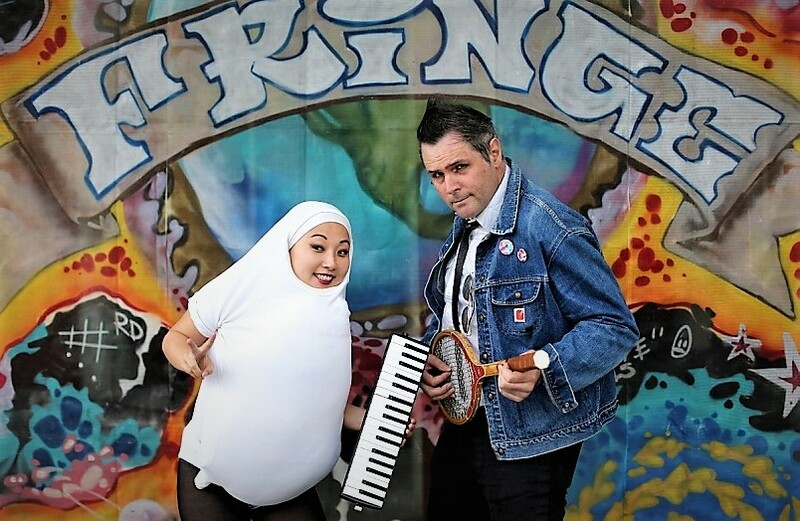 Arriving as The Birdmann in Victoria in 2011 (before beginning a serendipitous collaboration with fellow artist Egg–Sachie Mikawa), Trent Baumann quickly captured the hearts of audiences with his unique, quirky stylings that riff off classic vaudeville and busking routines. Never afraid to push boundaries, their work appeals to the inner kid in everyone, while maintaining a certain ironic sensibility. Although the show is titled Finale, this fervent fan can only wish it is not so. Birdmann: I did my first fringe in Brisbane, Australia in 1993, so 25 years and I am just a little older than that now. Egg: I haven’t even been born yet! Janis: This is The Birdmann’s 25th Anniversary Show with all his classic variety hits! 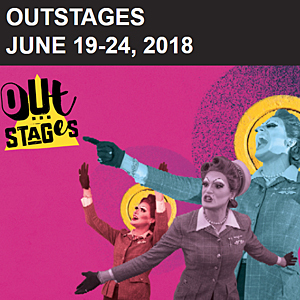 Egg (Aside to Birdmann): What’s Fringe? 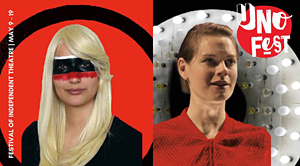 When did you start coming to the Victoria Fringe? Egg: I try not to think about it. Egg prefers life to be a beautiful blur. Look a rainbow! Birdmann: That it is, Egg. So maybe it was 2010 or 2011. I tried to ask former Fringe directors, Ian Case and Janet Munsil last year but I think we can all agree with Egg. It’s better when you try not to think and life just feels like the beautiful blur. Egg: Why does this nice lady keep talking about Fringe? Birdmann: This is it! After the Victoria Fringe we are going mainstream. Birdmann: We don’t know either, but I am pretty sure Egg is the next big thing! Janis: It appears The Birdmann and Egg will open their exclusive B.C. tour at Gabriola’s Cultivate Festival with three completely different shows. Birdmann: Egg. You’ve got this one? Egg: Every show ever made has been performed elsewhere and everywhere. Even if it has never been made yet. Life, shows, art, penguins are all part of the beautiful blur. This is where we come from. This is where we are going. We stand on the edge of the event horizon and technically, dance. Janis: I think I need a lie down but at the same time, I feel like hitting the clubs. Egg: I was regional calligraphy champion in the Miyagi prefecture in Japan. Currently I moonlight for a nice Japanese lady Sachie Mikawa who will debut her new show about her family history leading up to the 2011 tsunami that washed away their home in a one-woman multimedia show called, FISH SAW. (Intrepid Theatre Club- September 8th) After the show hand-inked poetic inspirations will be available in kanji. Janis: Kanji is one of the three main forms of Japanese text. Egg: You really know your stuff, nice lady!Birdmann: I was the grade-seven senior archery champion at Surfers Paradise Primary School in Australia. This is the only thing I turned up to school for and I will use it in real life when I attempt to shoot arrows through a sword box that contains Egg. It is our most daring stunt yet and I hope it will be ready for this season. Egg: If not, Egg will give it a go. 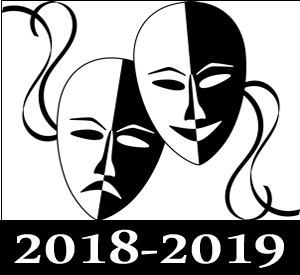 Entity: They also won ‘Favourite Comedy Variety’ at the Victoria Fringe three years in a row, ‘Best Circus’ in Adelaide and Melbourne and the prestigious ‘Most Original Comedy’ at the Edinburgh Fringe out of over 5000 artists. Birdmann: Thanks, surprisingly convenient unknown Entity. Egg: This is highly guarded secret. Birdmann: The kids, the geeks, the freaks, the oldies, the boldies and definitely the goldies, the cats, the dogs, maybe even a log, the students, the mothers, the fine theatre lovers, the hopeful, the strained, the mildly deranged, the critic, the distraught and the one who wants to be entertained by a thought. Egg: It’s a beautiful blur and you’re all invited! Egg: Finding out who they are exactly. Birdmann: Janis La Couvee. You never miss a thing. A man like no man, the internationally infamous, award-winning, festival favourite with the finest collection of classic comedy variety acts in the world! 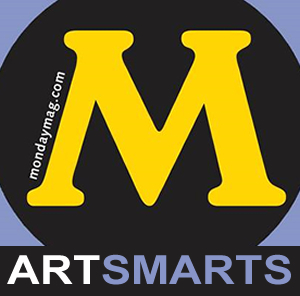 Following ten world tours and a hit from the Australian National Circus Festival to the Glastonbury Music Festival, be wowed by incredible acts like plastic bag juggling, interpretive high heel dancing, interactive origami extravaganzas, microphone stand chin balancing, climbing inside a giant balloon and more. 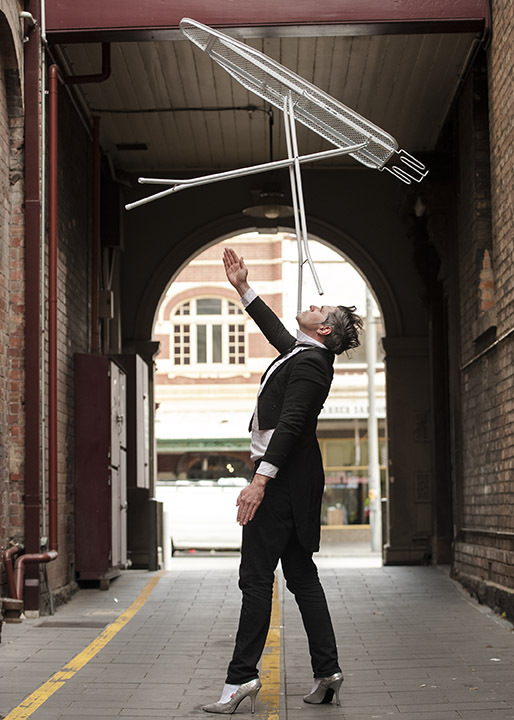 Winner of ‘Best Circus’ at the Melbourne Fringe, nominee for ‘Most Original Comedy’ at the Edinburgh Fringe and three-time winner for ‘Best Comedy’ at the Victoria Fringe he will fly to the future for a fantastic show! THE BIRDMANN ‘LIVE’ -Trailer from Trent Baumann on Vimeo. NB: The purchase of a Fringe button ($6) is required.